The South African Independent Electoral Commission has announced that national elections will occur on a Wednesday between May 7 and the end of the month in 2019. 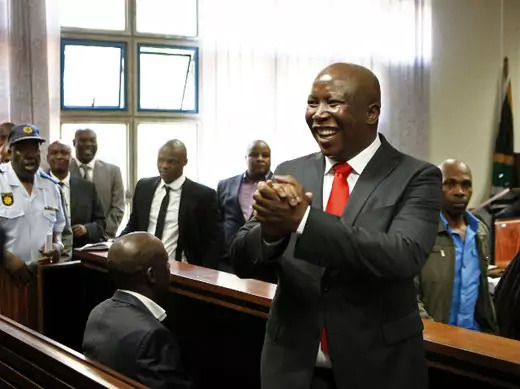 The three leading parties will be the governing African National Congress (ANC), led by current state President Cyril Ramaphosa; the official opposition Democratic Alliance (DA), led by Mmusi Maimane; and the Economic Freedom Fighters (EFF), led by Julius Malema. South Africa Populist Julius Malema on the Comeback Trail? Much of the political discourse in South Africa surrounding the subject is largely irrelevant to the kind of land reform demanded by much of the public. 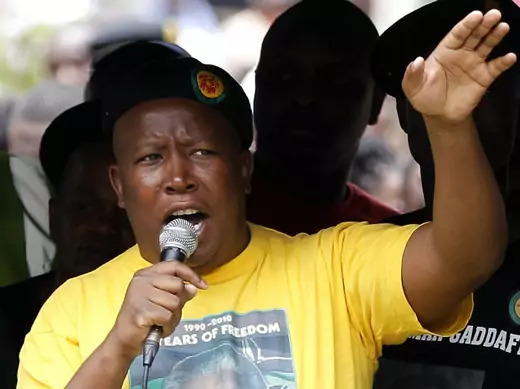 South Africa: Was Julius Malema in ZANU-PF’s Pocket?